We know that receiving an ovarian cancer diagnosis can be a scary and challenging experience, and we are here to support you through the journey. We have dedicated staff, exceptional volunteers, and a community of women who have gone through, or are still going through, the challenges of dealing with this disease. 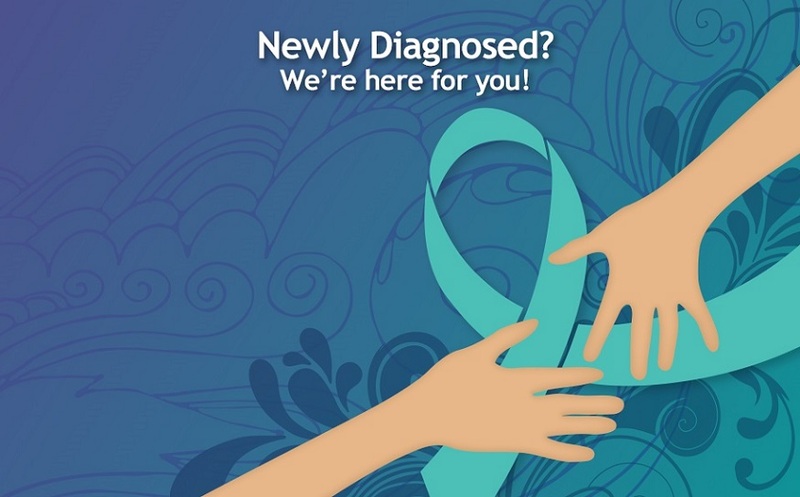 We are here for you through all stages of ovarian cancer. We have so much information and resources to share with you! 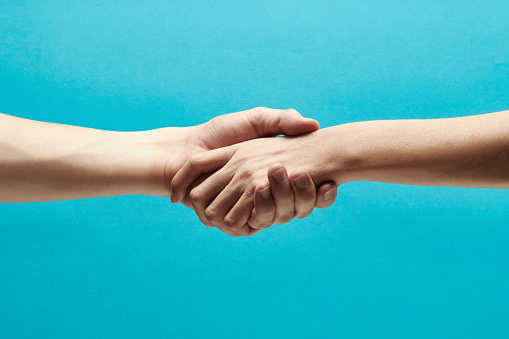 Click the "Connect with COCA" link below to connect with us and others whose lives have been impacted by ovarian cancer. You'll be so glad you did! COCA has so many programs that benefit newly diagnosed women. Nicki's Circle Support Groups, One-on-One support, COCA Cares Financial Assistance, Comfort Kits and our 80+ page Resource Guide. Click on the "COCA Connections" link above and let us know how we can help you. We are here for you! During surgery, doctors attempt to remove all visible tumors (tumor debulking). Women whose surgery was performed by a gynecologic oncologist have better outcomes than patients whose surgeons were not oncologists (i.e. gynecologists), including improved survival and longer disease-free intervals. It is important that you see a Gynecologic Oncologist, not an OB-GYN, for your ovarian cancer care. A "gyn" oncologist has extensive training in ovarian cancer surgery and is well-informed about specific chemotherapy treatments. Research shows that women who are under the care of a gynecologic oncologist have better outcomes with ovarian cancer. Consider joining an ovarian cancer support group where you can share information and support with other women. 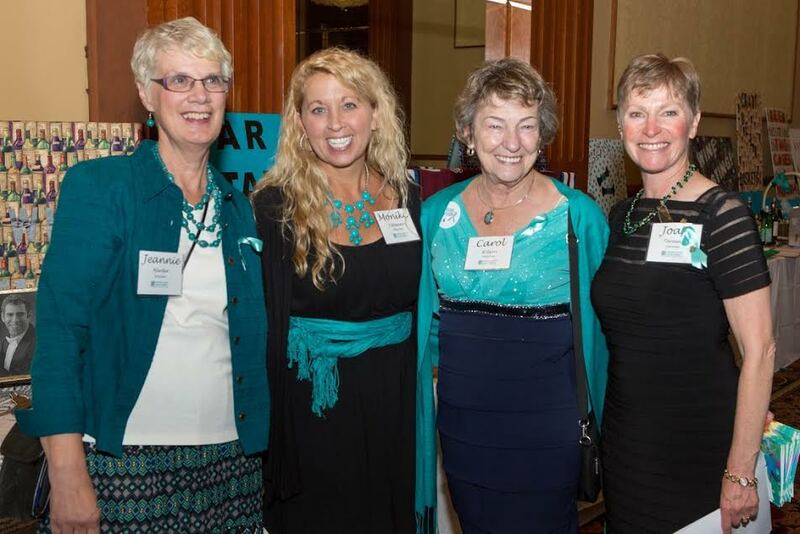 As far as we know, Nicki's Circle Ovarian Cancer Support Groups are the only ovarian cancer-specific support groups available in Colorado. We have groups in person and by phone. You can also consider joining a general cancer support group in your area or accessing online support. There is a TON of information available about ovarian cancer on the web. Stay informed without becoming overwhelmed. Take the information you find with you to your doctor visits, to discuss. However, if you get depressed or overwhelmed with all of the statistics and details you read, moderate your exposure and time on the Internet. Navigating and understanding treatment options are critical for an ovarian cancer patient’s survival. All treatment decisions should be made by a patient in consultation with her medical professional. We also suggest you take advantage of COCA's support programs. Order a Comfort Kit to take with you during ovarian cancer treatments. Download or order a print copy of our Colorado Ovarian Cancer Resource Guide to find valuable and relevant resources for the journey. Join us at a Nicki's Circle Support Group to meet other women, and check out COCA.Cares Financial Assistance if you find yourself in a situation of need. We're here to help you through all stages of ovarian cancer. The COCA Comfort Kit program is for women who are newly diagnosed with ovarian cancer in Colorado. The tote bag "kit" includes items of comfort (a soft teal blanket, a hand knit item, etc.) along with a copy of our Ovarian Cancer Resource Guide (see above). If you or someone you know is interested in receiving a COCA Comfort Kit, please contact Jeanene Smith at 720-971-9436 or Jeanene@Colo-OvarianCancer.org. Our Colorado Ovarian Cancer Resource Guide provides extensive information on local, state and national resources, including our support services. The Resource Guide is available in print or electronic PDF versions. We provide ongoing support groups for women who have received a diagnosis of ovarian cancer by hosting six Nicki's Circle Ovarian Cancer Support Groups per month. Two groups per month are by telephone, and one is in Ft. Collins. There are long-term survivors, women newly diagnosed and women in recurrence at Nicki's Circle. The groups offer information, connection and hope. You're never on this journey alone. Contact us before coming to support group for the first time, for more information or to talk about your diagnosis. Reach out to us at 720-519-3122 or katlin@Colo-OvarianCancer.org.